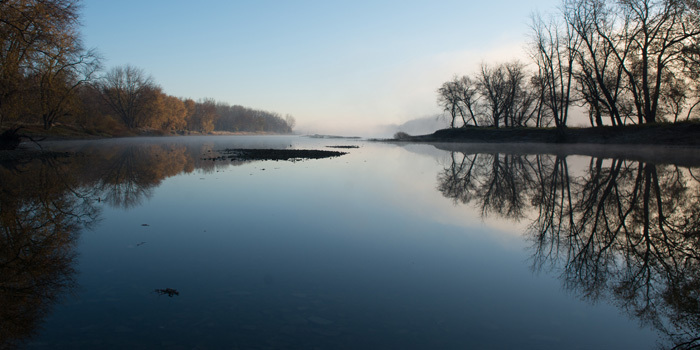 Metroparks are key to the quality of life we enjoy as residents, to the overall health and wellness of the community, and to the story our region tells to others. The Metroparks Toledo Foundation helps ensure that our parks will benefit the Toledo community for many years to come. 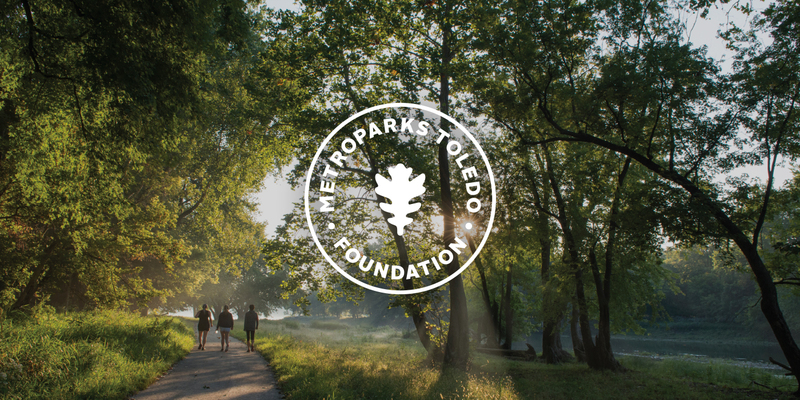 Learn more about the Metroparks Toledo Foundation and its mission. 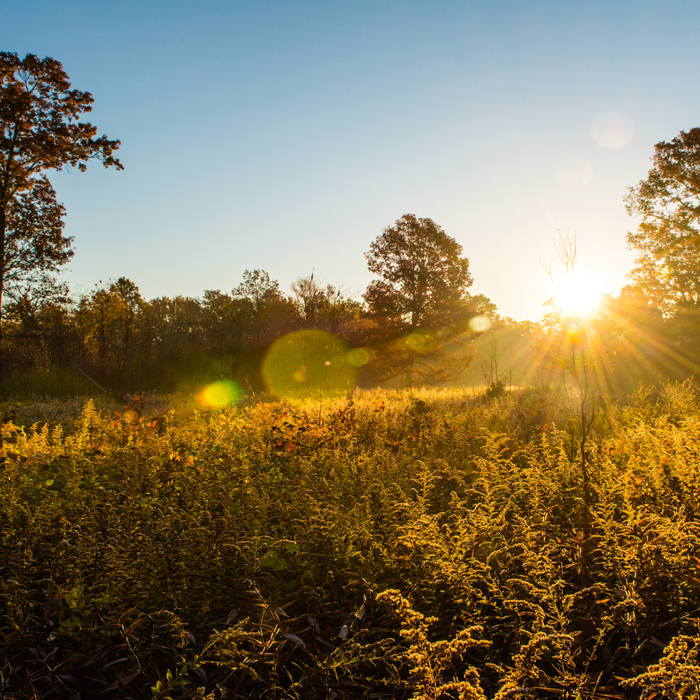 Read about the different ways you can support Metroparks. 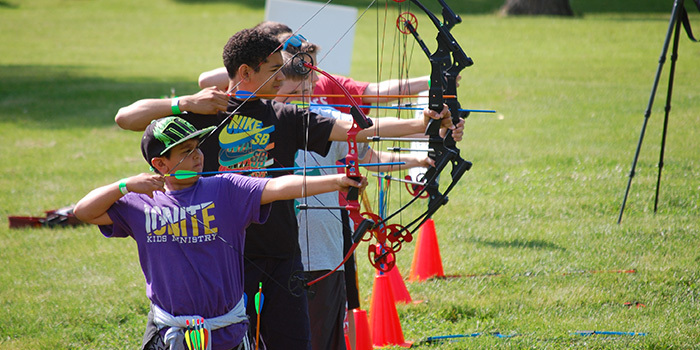 Metroparks Toledo sends more than 500 kids to summer camp—free of charge.